The Photo Library of the Kunsthistorisches Institut in Florenz is one of the most important academic photo archives in the world for research into Italian art and architecture from the Late Antiquity to the modern day, with a focus on Middle and Upper Italy. Part of the photo archive, which has been growing since 1897 and currently contains 614.000 photographs, is also available online. A quarter of the inventory has already been academically catalogued in HiDA-MIDAS (see Image Index for Art and Architecture). The digital inventory of the Photo Library comprises the negatives digitalised by the institute and digital photographs, which are subject to KHI copyright. The Digital Photo Library provides high-resolution pictures in optimum quality for academic purposes. Reproductions, for example, copies and printouts, are permitted only for private use or for use in public lectures and teaching in schools, universities, and other educational institutions. The production and distribution of reproductions, including those in academic journals, is permitted only with the express written permission of the KHI in Florence. The permission of the trustees of a work of art may be required under Italian law. The user of the reproduction is solely responsible for obtaining this permission. The KHI does not guarantee that it can assist with contacting the trustees of the work of art in question. The Individual Collections incorporate selected fields of the holdings of the Digital Photo Library as historical photographs (e. g. Cimelia Photographica), special photo campaigns (e. g. Boboli Garden, Georgia) or the print collection of the Photo Library. 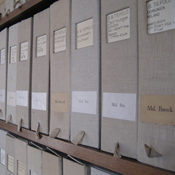 The pre-selection of an Individual Collection allows a detailed search within this particular section. 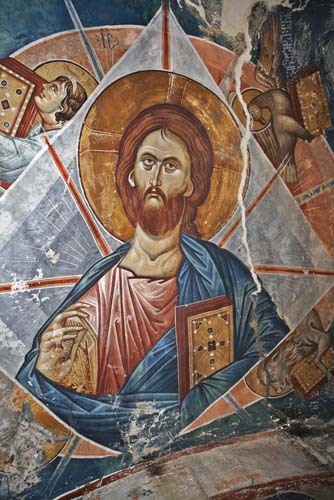 As part of the “Medieval Georgia in a Cross-Cultural Perspective” project, Dror Maayan completed a photo campaign for the KHI in Georgia in 2006. As a result, we now possess a unique set of documentation of the medieval monuments of this cultural landscape. A significant set of more than one thousand photos can already be consulted in the Digital Photo Library. The Georgia campaign forms the first “photo island” that expands the inventory of the Photo Library beyond the boundaries of Italian art history. In her work, Hilde Lotz-Bauer (1907-1999) unites the views of the art historian and the professional photographer. 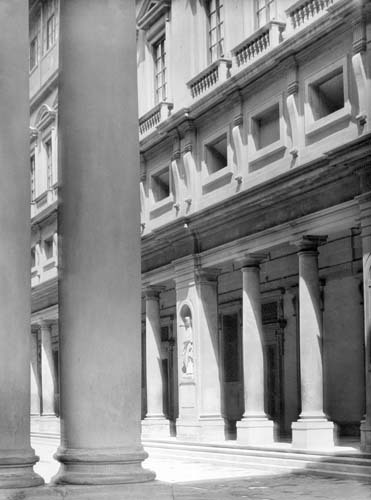 The photographs that she took between 1939 and 1943 in Florence document the condition of many monuments before their destruction in the Second World War. 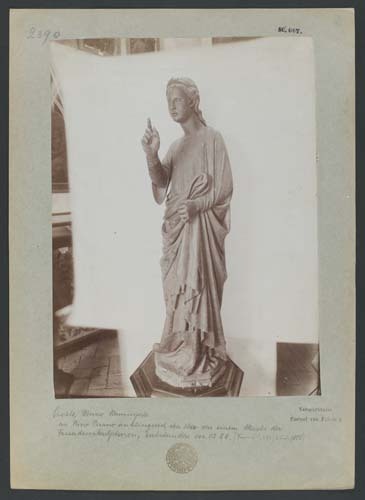 Her photographs of Tuscan Renaissance sculpture were commissioned by the then director of the institute, Friedrich Kriegbaum. 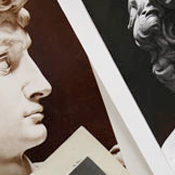 The collection of more than 1400 photographs were taken between 1990 and 2010 by the photographer Mario Polesel for the art historian Ann Markham-Schulz in the framework of her research project about Renaissance sculpture in Venice, the Veneto and Croatia. 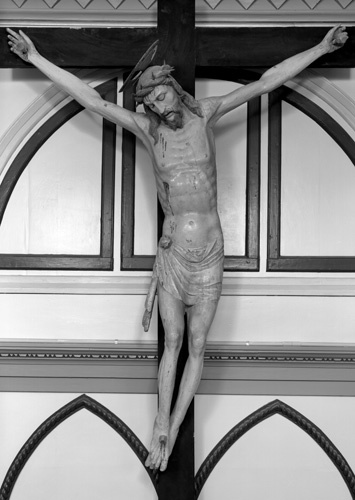 For her studies, the US scholar, renowned as one of the specialists in the field, also documents in her work numerous lesser known works of arts, which include 400 wooden crucifixes. The presentation of this material in the Photo Library offers the possibility to consult it, making it available for future research. The “collection of illustrations suitable for comparative studies”, which formed the origins of today’s Photo Library in 1897, includes not only photographic material but also engravings and prints. The collection of more than one thousand prints is stored separately as Rariora to protect and preserve it. The prints are gradually being digitalised with high resolution and transferred to the Digital Photo Library for the purposes of academic consultation. The Boboli Gardens are an integral part of the Palazzo Pitti complex in Florence. Work on the garden began in 1549 in close coordination with the work of transforming the Palazzo Pitti into the grand-ducal residence, as initiated by Cosimo I. But a series of enlargements and reorganizations periodically remodelled the Gardens also in the following centuries. Some of these interventions comprised the installation of statues and sculptures, both antique and modern, in fountains, along the ilex-walks, in grottoes and elsewhere in the park. 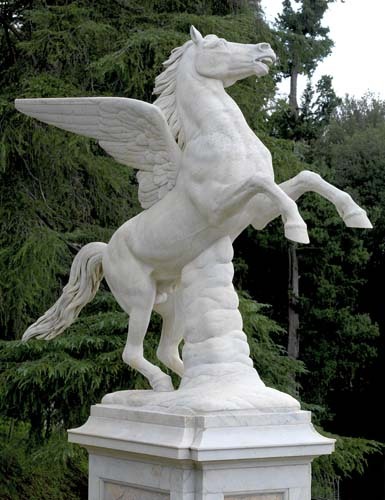 The result is that the Gardens remain to this day an extraordinary open-air gallery of sculptures, which the Photo Library of the Kunsthistorisches Institut in Florence, in liaison with the Administration of the Boboli Gardens, began to document in 2008. Historical photographs from earlier than 1900 have a source value above and beyond their documentary intention and, therefore, they have to be considered not only as research tools but also research objects. The Cimelia Photographica project started off the systematic study of our significant historical holdings (c. 1850-1900). This study includes the high-resolution digitalization of all the photographic mounts. This way not only are the photographs themselves recorded, but also the traces that their archiving history has left behind. The Palazzo Grifoni on the Piazza Santissima Annunziata is an outstanding example of Florentine palace architecture of the Renaissance. Ugolino Grifoni, secretary of the Grand-Duke of Tuscany Cosimo I, commissioned the architect Bartolomeo Ammannati to build it between 1561 and 1564. 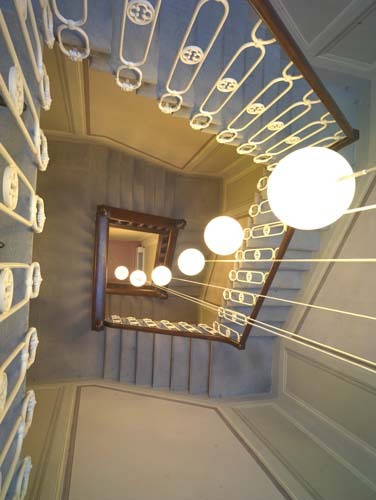 The Budini Gattai family, which acquired the building in 1890, then proceeded to a total renovation of its interior. 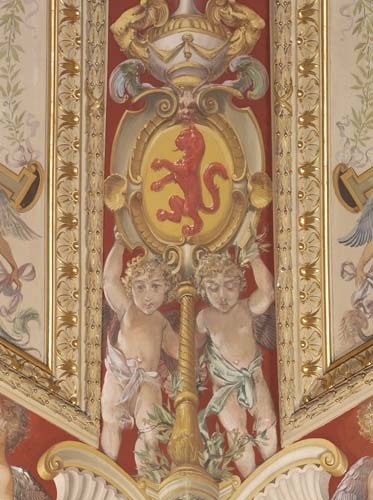 The lavishly decorated and frescoed rooms on the piano nobile are among the most important, and at the same time best preserved, examples of upper-middleclass interior decoration in Florence at the turn of the century. The photographic campaign, conducted before the Photo Library moved into its new home (January 2010), comprehensively documents for the first time the decoration of the Budini Gattai apartments and at the same time places them at the centre of scientific interest. A photographic documentation of the architecture by Ammannati will follow. The house of Federico Zuccari (1540-1609) was handed over to the Kunsthistorisches Institute in Florence in 1987. It has accommodated the institute’s offices and event rooms since 2005. 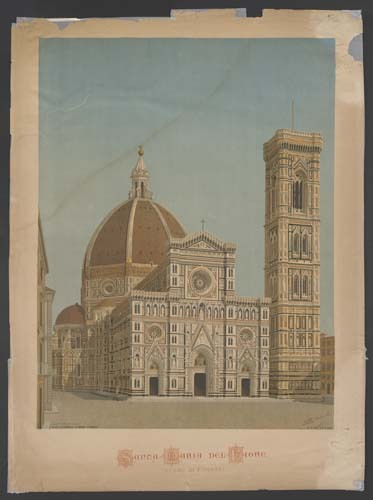 The building and its fittings should embody the standing of the painter within Florentine society. The frescoes in this artist’s house are documented in full and accessible in the Digital Photo Library.